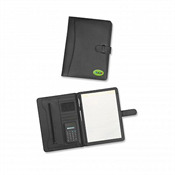 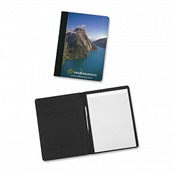 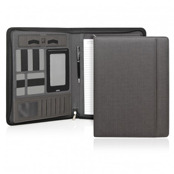 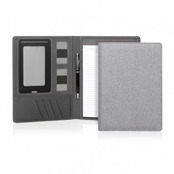 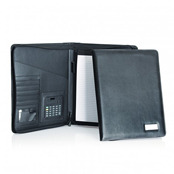 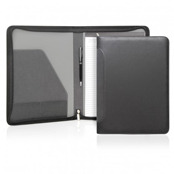 Compendiums are quite handy promotional items as you can place your important documents, pens, calculator, and business cards all in one place. 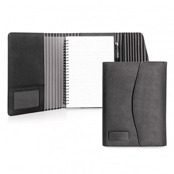 They are stylish promotional products that prove to be extremely useful for anyone who does office work. 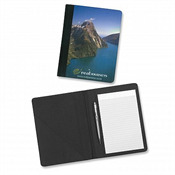 You can give these customized compendiums to your clients, employees or distribute them at exhibitions & trade shows. 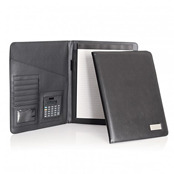 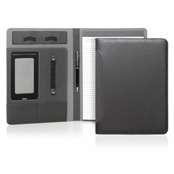 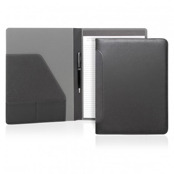 Choose from our vast collection of sleek leather compendiums that are available in various sizes. 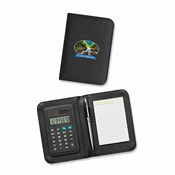 Some common features that you will find in most of these compendiums are solar calculators, ring binder pen loop, gusseted and zippered pockets, business card holders and a line pad. 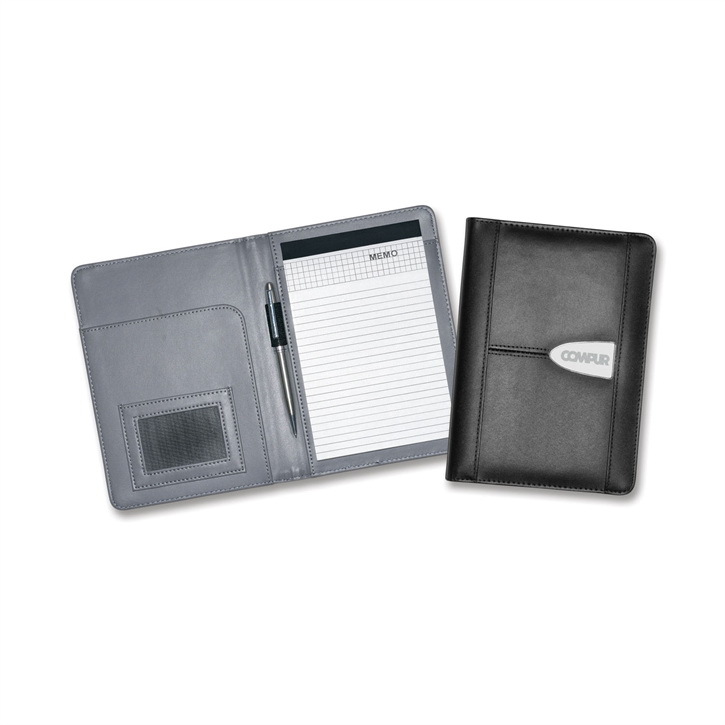 Branding size can also be customized as needed.